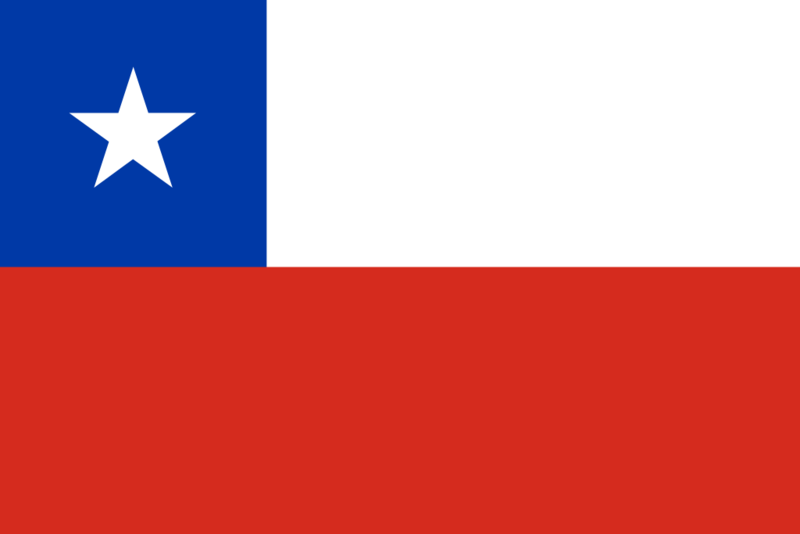 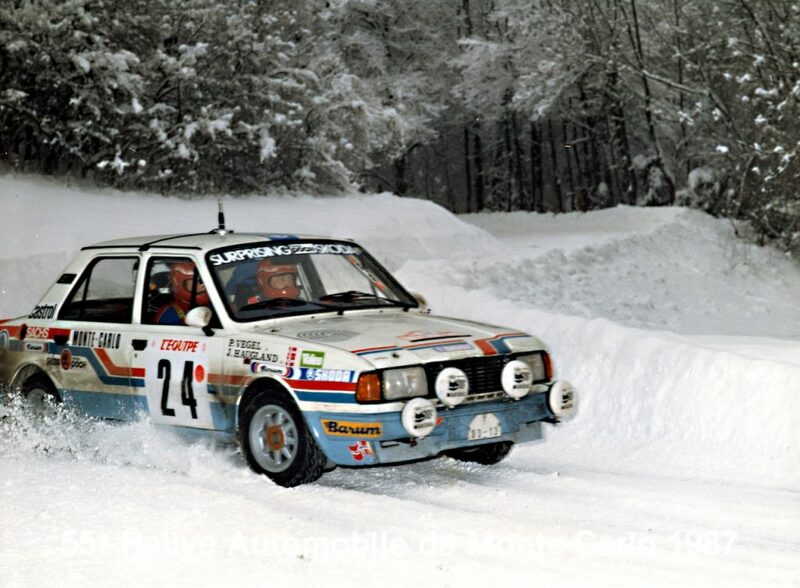 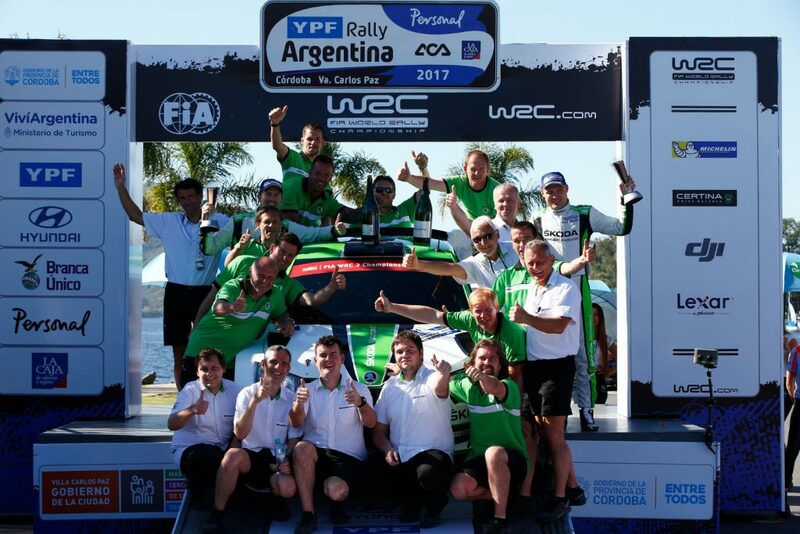 The next stop on the FIA World Rally Championship (WRC) calendar is the Rally Argentina. 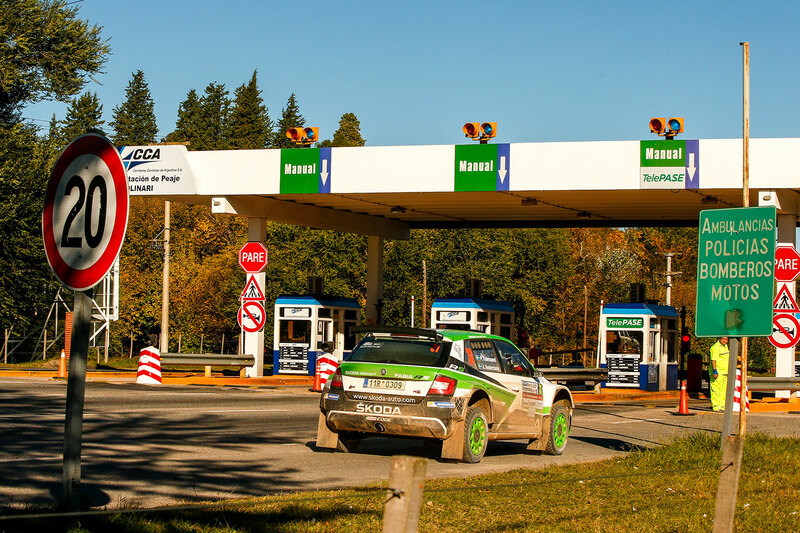 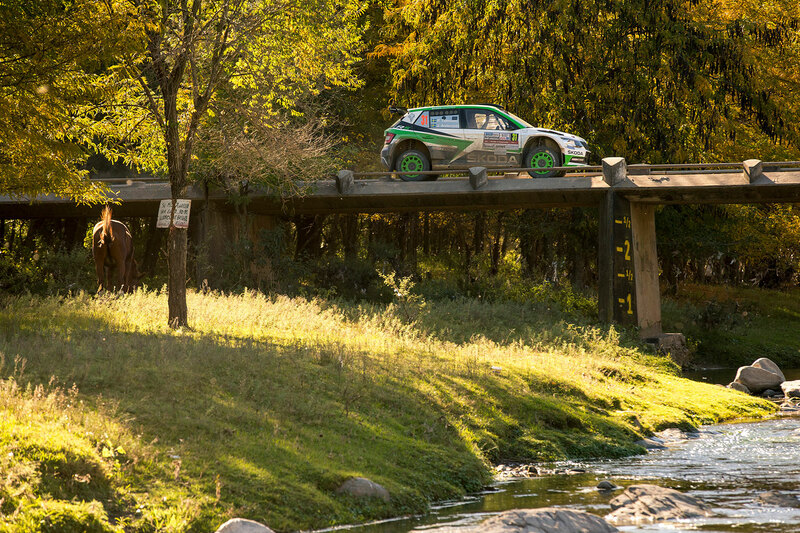 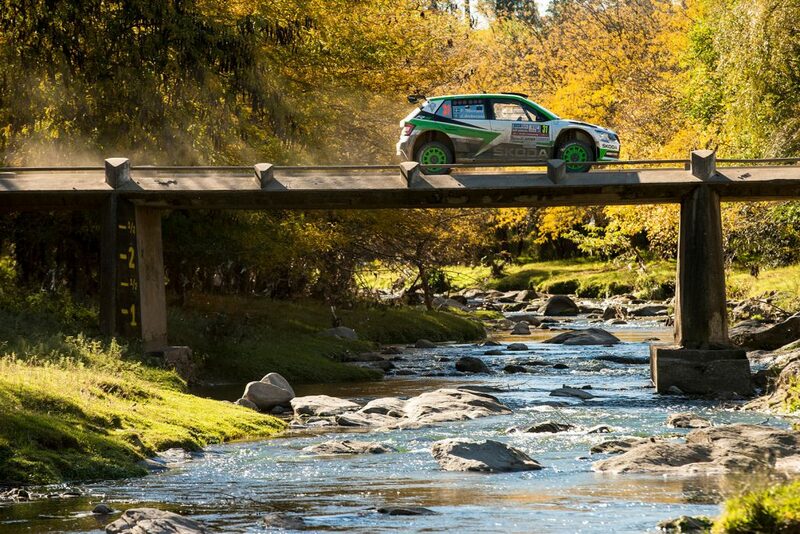 One of the most scenic events of the year, this 18-stage, 357 km long gravel rally pits teams against a variety of different challenges as they head through the mountains and grasslands of Argentina’s Córdoba region. 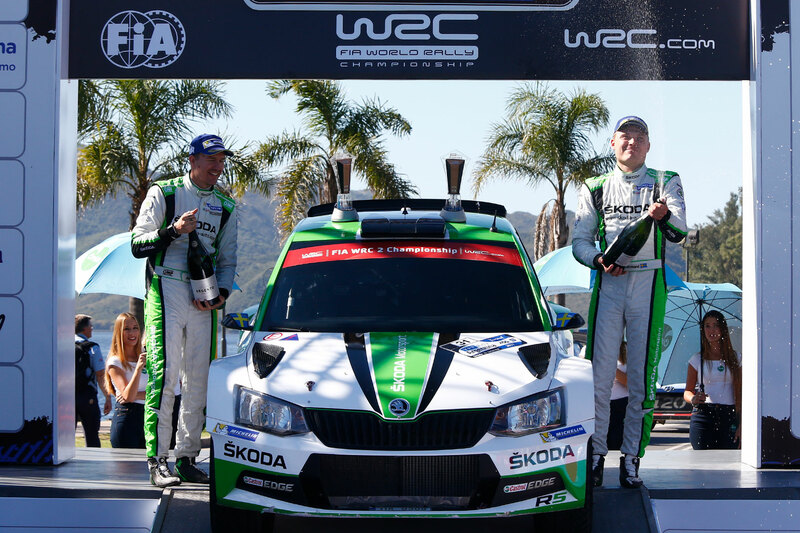 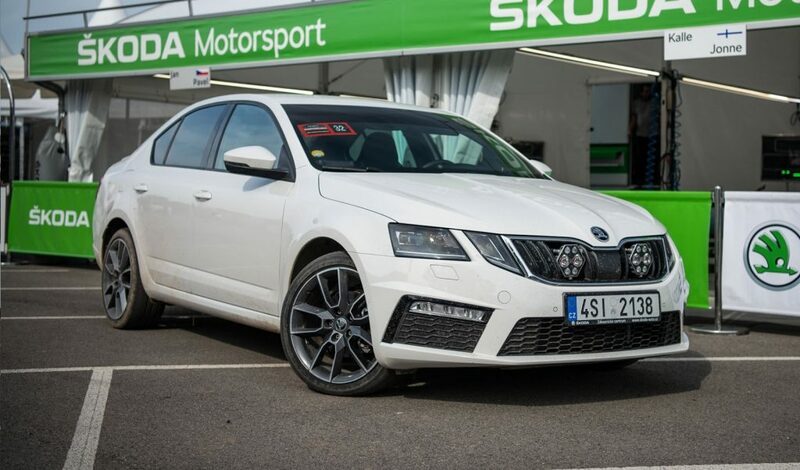 ŠKODA Motorsport team is represented by the Swedish pairing of Pontus Tidemand / Jonas Andersson. 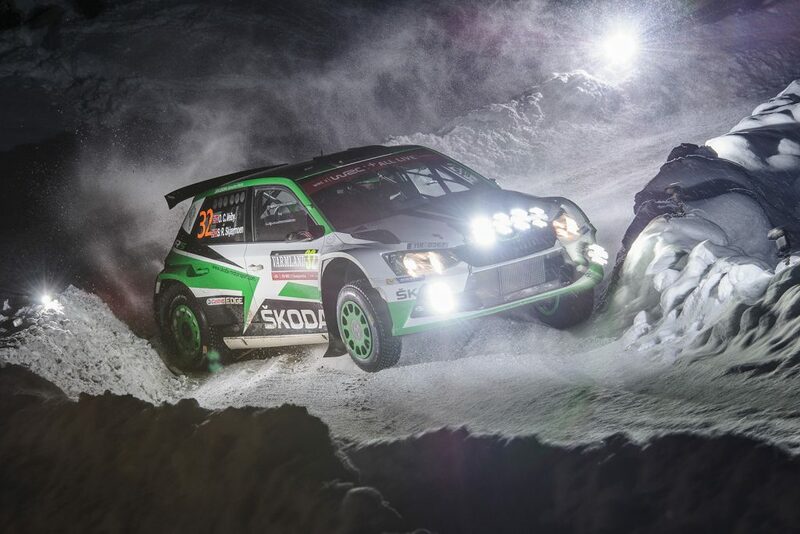 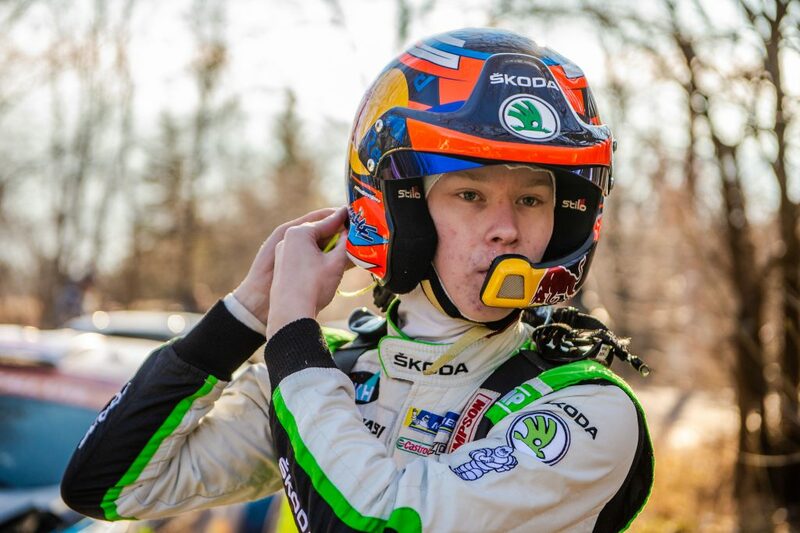 They have enjoyed a dream season so far, winning the WRC2 category at the Rally Sweden as well as at the Rally Mexico. 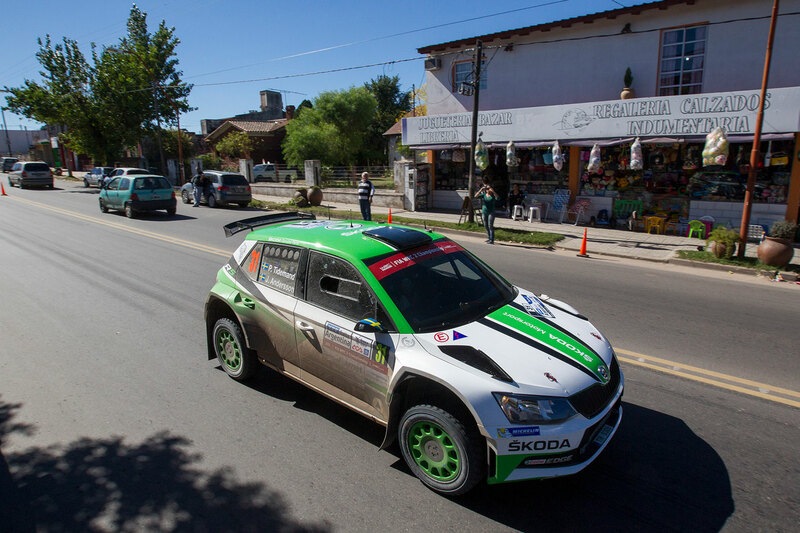 They are looking to continue their 100% start to 2017 season and we are following their progress throughout the Rally Argentina right here on the ŠKODA Motorsport website with our exclusive picture gallery.